 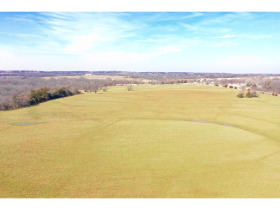 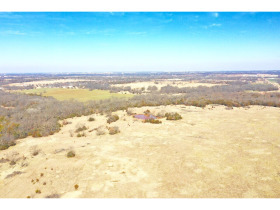 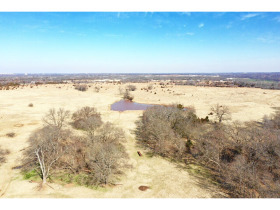 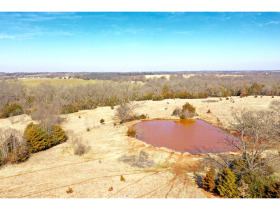 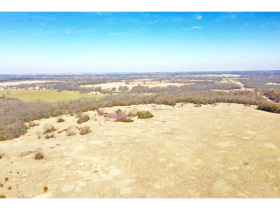 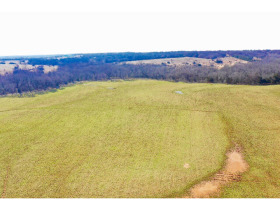 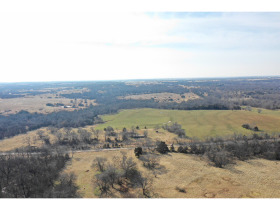 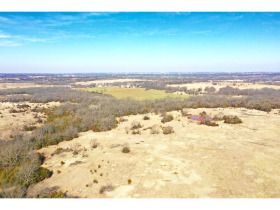 This is a Once-in-a-generation opportunity to own large contiguous acres of prime pasture land in Stillwater, Oklahoma area. 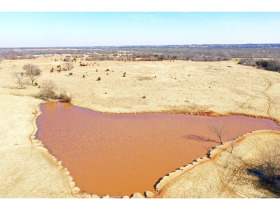 Previously owned by one of Oklahoma's legendary cattleman, Max Katz- these large tracts offers superior grazing, ponds, live streams, and building sites as well as excellent recreation. 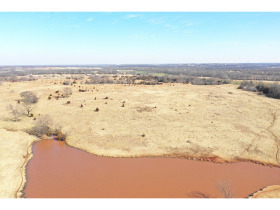 With easy access to Stillwater and Oklahoma State University- Tulsa, and Oklahoma City are only approximately 1 hour away by car and daily flights to Dallas from Stillwater Regional Airport provide access to the World, seize upon this rare opportunity to acquire a large and attractive real estate holding for your portfolio or add to your existing operation.